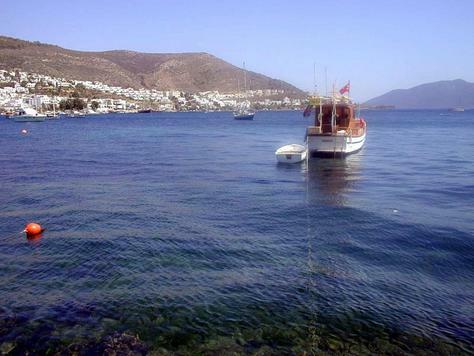 Gumbet is the most popular holiday destination on the Bodrum Peninsula. Its long beach (the best on the peninsula) and vibrant nightlife mean it has become popular with tourists, especially younger people. It is Bodrum's premier party town. During the holiday season, the town is bustling by day, as tourists wander around the beach and shops. The beach is filled with holidaymakers sunbathing, swimming and participating in water sports. Hawkers patrol the sands, selling trinkets, drinks and beauty treatments. When the sun goes down, the action only intensifies. Partygoers make their way along the road to the beach, stopping in at bars and clubs along the way. You can stay out all night long in Gumbet – eating, drinking, dancing and listening to music. Gumbet is definitely Bodrum's most lively town. However, not everyone enjoys Gumbet for this reason. 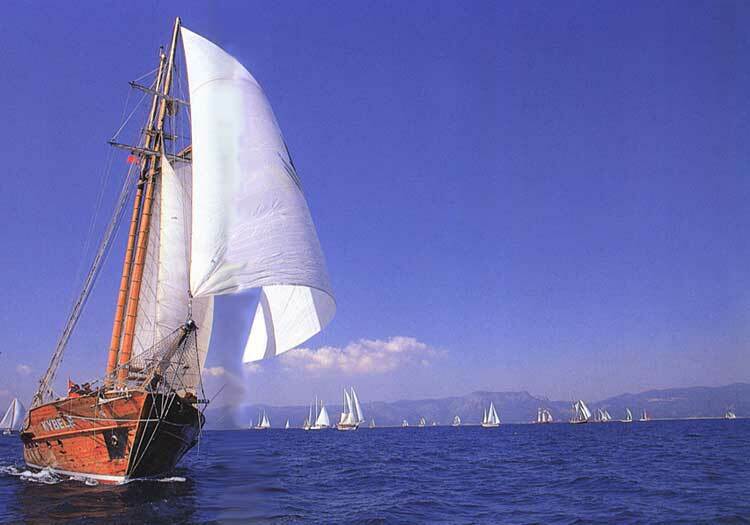 Some people find it too touristy, too loud and too much, and prefer to head to the classier Bodrum Town. Gumbet is certainly a town of extremes. After a crazy summer season the bars close and everyone shuts up shop for the winter, turning this small resort into a ghost town. Gumbet's mild winters and long, hot summers make it an ideal place for year-round living and holidaying. It can get very hot in the summer with temperatures reaching up to 40 degrees Celsius, so make sure you take care in the sun. Winters are mild and most of the rain falls during this time.